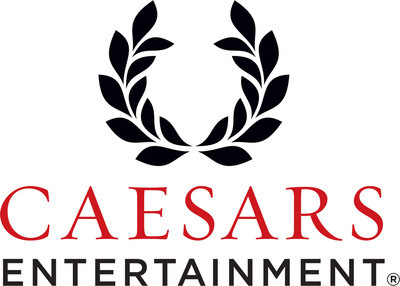 LAS VEGAS, March 28, 2019 /PRNewswire/ -- Caesars Entertainment (NASDAQ:CZR), the world's most diversified casino-entertainment provider, announced today that it continues to lead the gaming-entertainment industry, achieving a perfect score of 100 and earning the designation as a Best Place to Work for LGBTQ Equality on the 2019 Corporate Equality Index (CEI) for the twelfth year in a row. CEI is a national benchmarking survey and report on corporate policies and practices related to lesbian, gay, bisexual, transgender and queer (LGBTQ) workplace equality, administered by the Human Rights Campaign (HRC) Foundation. Diversity, Equity and Inclusion (DEI) is a priority of PEOPLE PLANET PLAY, Caesars Entertainment's corporate responsibility framework. Acknowledged under the PLAY focus, Caesars celebrates what makes the company unique and is committed to creating a leading program through five pillars: supplier and contracting diversity; workforce and workplace; community reinvestment, marketing; branding and sales; and public policy and thought leadership.